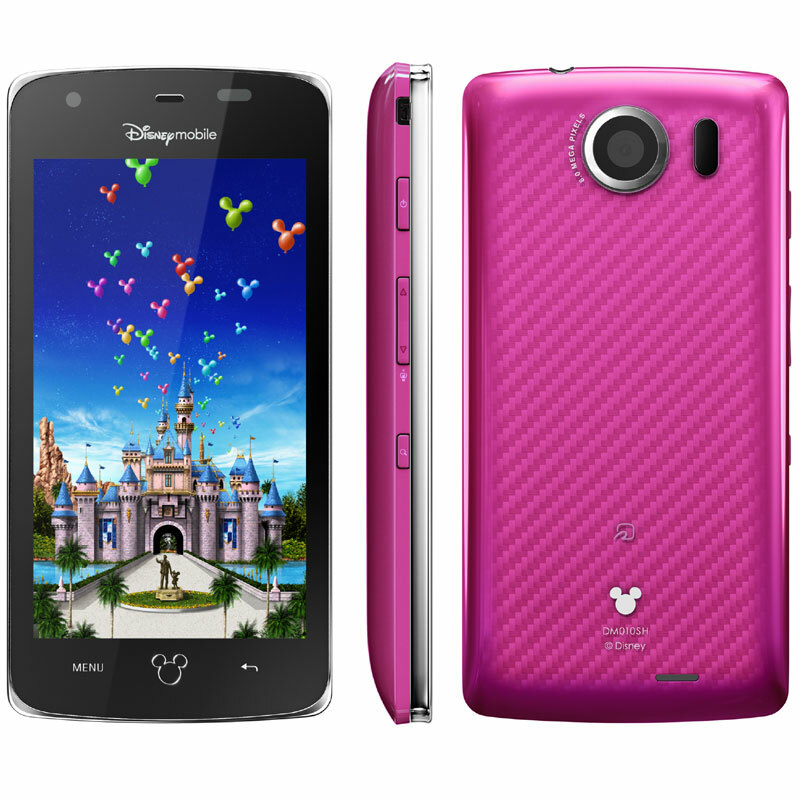 Disney, which has been doing business as an MVNO in Japan (Disney Mobile) since 2008, took the wraps off two new Android phones [JP] yesterday. The DM010SH will be rolled out in Japan in October, followed by the DM011SH in December (prices tbd). Technically, the DM010SH is based on the Sharp’s AQUOS 009SH [JP] and features Android 2.3, a 4-inch LCD with QHD resolution, an 8MP CMOS camera, Bluetooth, Wi-Fi, a microSDHC slot, a digital TV tuner, an e-wallet function, infrared communication, etc. 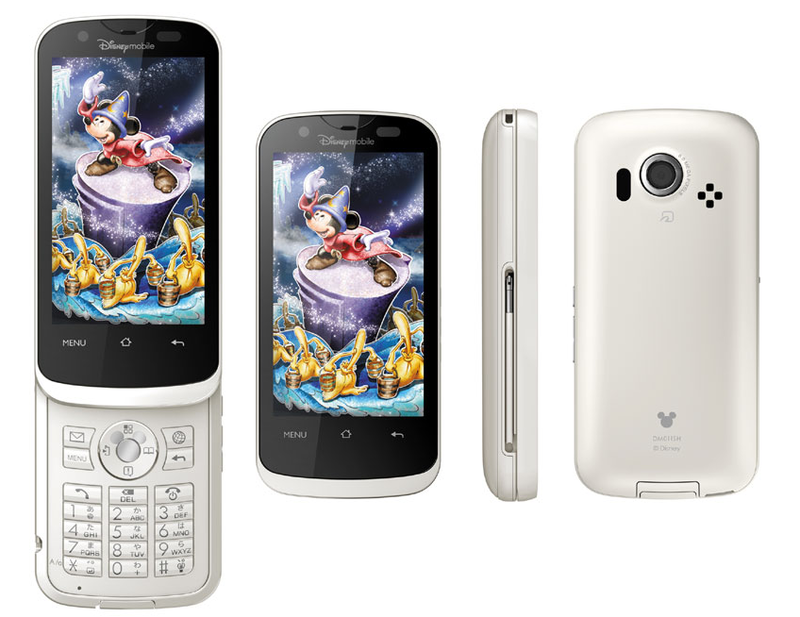 The DM011SH is based on Sharp’s AQUOS 007SH, that pretty weird mix between feature phone and smartphone. Specs: Android 2.3, waterproof body, 3.4-inch LCD touchscreen with 854×480 resolution, 16MP CCD camera with 1,280×720 HD video recording, Wi-Fi, Bluetooth, digital TV tuner, e-wallet function, etc. 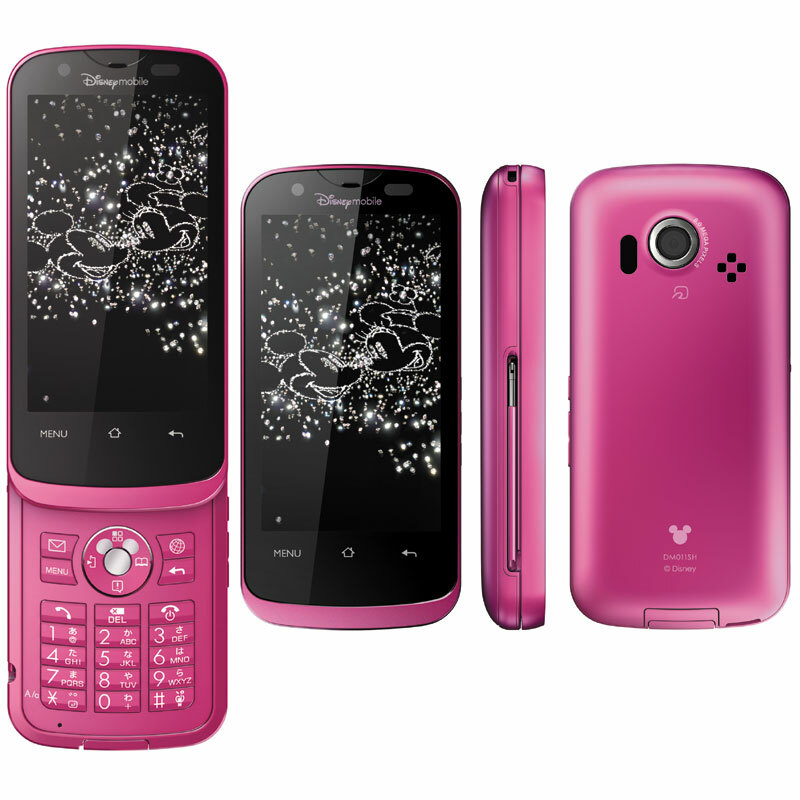 (there’s also a Hello Kitty phone based on this model). Disney Mobile will offer special content with the phones, for example home screens showing Disney characters and icons, a Disney-themed calculator, calendar, alarm clock, and other apps (see below). 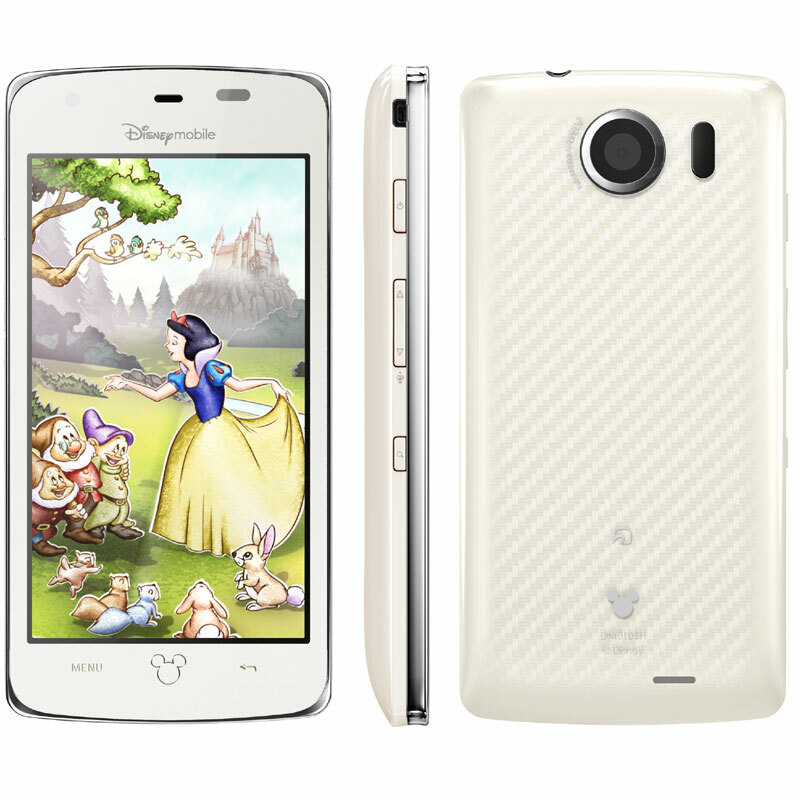 The company is already selling a Disney Android phone in Japan.